*Reviews and photos must be of the past 12 months. Photos should be from separate events. Applicants declare that all reviews and photographs must be from weddings for which they have provided a service no longer than 12 months previously. 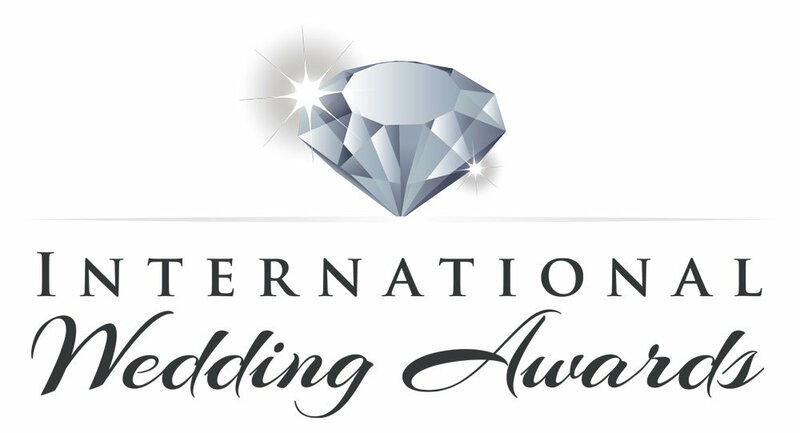 Applicants declare that they have the rights to use all photos submitted and give permission for them to be shown on www.internationalweddingawards.com including their relative social media accounts. We may check references and information provided to us manually. If we suspect foul play, you may be disqualified at our discretion and no refund will apply. There will be no extensions granted for any deadlines.